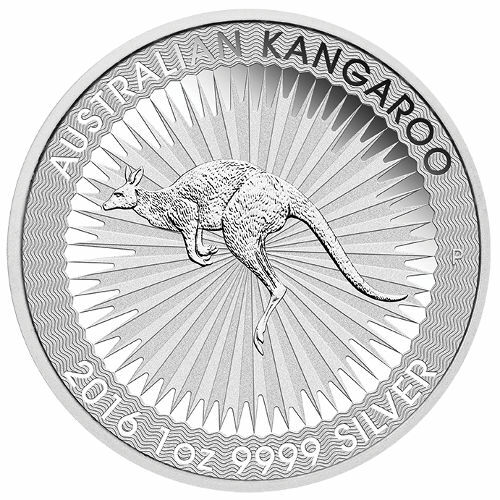 It seems that finally, the Australian Royal Mint has made the decision to produce a 1 oz silver bullion coin to compete against other trusted popular bullion coins currently available to physical silver investors. They have certainly not disappoint. 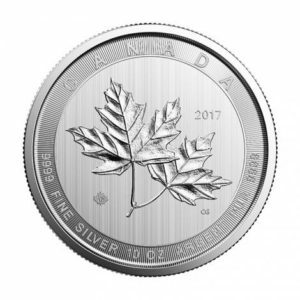 Similar to the Canadian Silver Maple, this coin features a unique and new security feature, namely, a micro-engraved letter ‘A’ inside the ‘A’ in ‘Australian’. This letter invisible only under magnification, and it is almost impossible to see with the naked eye. 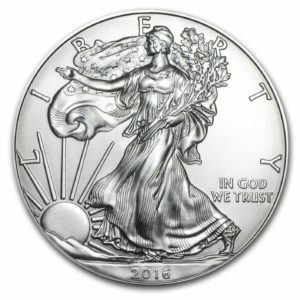 Spotting a forgery is therefore easier than ever, as backyard counterfeiters simply do not possess the likely expensive technology required to insert this security feature. 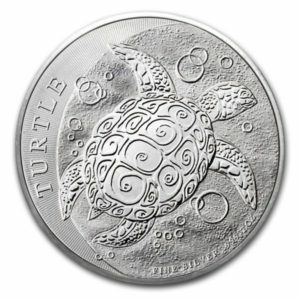 First year release coins usually end up carrying a higher premium in the future that later releases, so this coin is a great addition to any physical silver portfolio. 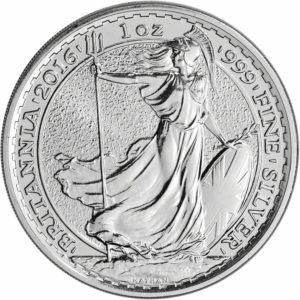 Please note that we have stock of random years, all of which are BU, and cannot always guarantee the latest year. 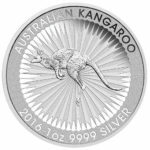 If you would like 2018 Kangaroos specifically, please make a note of this on your quote form.